Do you have Photoshop? Are you on Facebook? 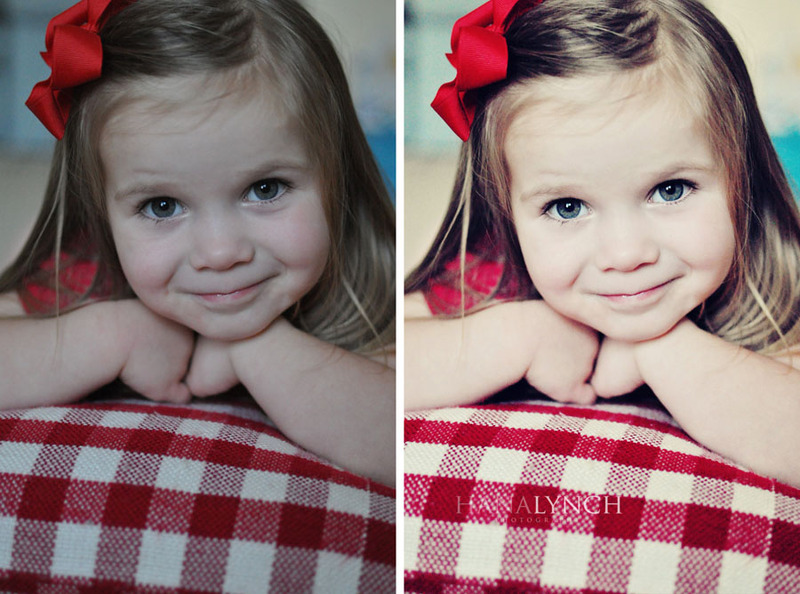 Do you want to be able to turn a pretty picture into a stunning photograph?! If you answered yes to each of these then you need to sign onto Facebook and "like" Paint the Moon Photography. You will then have access to their FREE Jubilee action!! Yes, free!! I played with it today and just look what I was able to do with this photo of Ella! This action is extremely customizable with many adjustable layers that allow you to tweak your image until it is perfect for your taste! I just love the soft vintage feel*. So go grab it and have fun playing! *in addition to running the action I performed my basic edits and added a selective coloring layer afterwards to remove a bit of yellow from the skin tones. WOW! Thanks....and what a gorgeous picture! I want to get photoshop, but I have sooo much to learn!